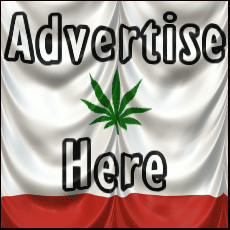 Want to let us know about a local marijuana story you’ve got the scoop on? Have a question about our site? Need more information and aren’t sure where to go? Heck, maybe you just want to tell us how great we are! Whatever you have to say, we would love to hear from you! Communicate with the best California news site right here! Use the contact form to send us an email and please join our social channels to stay even more up to date.